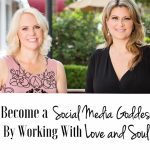 You are now on your way to becoming a Social Media Goddess. You have been through all of the training. You understand every social media platform on the planet. And you are ready to make some money! Here is where the real work comes in. You must have a business plan. 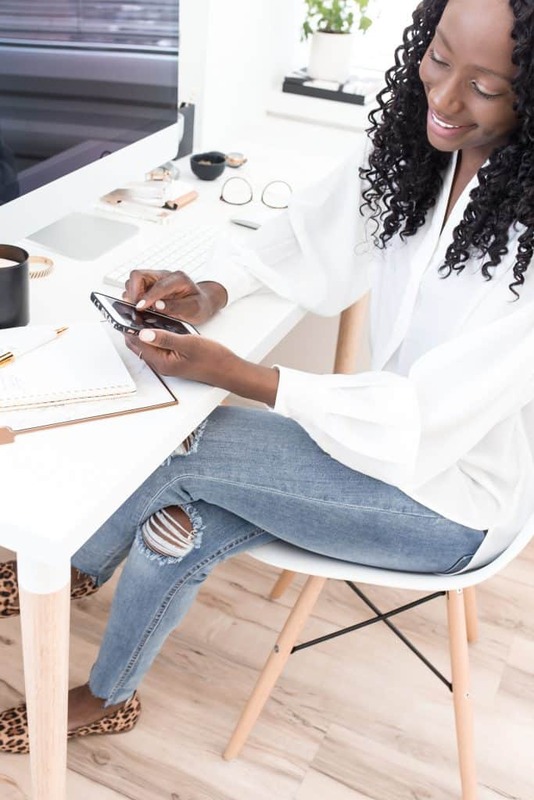 When drawing up a business plan, having an effective marketing and advertising strategy in place is, without question, one of the most crucial elements for any Social Media Goddess to consider. The reason is simply the fact that no matter how great your prices are, and no matter how fantastic your social media services are, most people will have no idea that your business even exists. You need to spread the word about your Social Media Agency, share what services you offer and why they would be beneficial to them. First and foremost, you should begin by making a list of 10 small businesses located within 2 miles of your home. Ideally, include businesses that you frequent often, and ones that you know have been established for a long time. It doesn’t matter what the business does or sells. The fact is they are still in business, and therefore, they are still making money, which is obviously what you want to be doing. Once you’ve done your research and have found your 10 local businesses, create a simple and basic spreadsheet listing all 10 businesses. Next, you must do some research on each business, particularly when it comes to their social media presence. Nowadays most businesses (even small businesses) have social media pages, so look into each one and find out which, if any, pages and accounts they have. If not social media, they should have a website, or at the very least a Yelp listing. Next, after doing your research and collecting your data, you should then re-arrange your spreadsheet in order of businesses with the lowest online presence and least amount of engagement. Once you’ve collected your data, you should then visit each of these businesses in person, ideally during quieter times of the day when they will have more time to speak with you. Once there, introduce yourself and make small talk. Mention that you saw that they had a social media presence, but that you noticed that they hadn’t posted very much. Next, bring up that you are a social media manager and that you would love to help them expand their reach, before enquiring whom you should speak with. You should then give them a couple of freebies and provide them with some useful strategies designed to improve their brand and to expand their reach, thereby bringing more customers through their doors. Explain how you can help them to reach more people, share some strategies, and how it will result in them making a lot more money. Most small businesses will jump at this opportunity, providing of course that you offer them a reasonable price in the first place. The idea here is help them increase brand awareness and gain new customers, which will then result in them striking up a long-term working relationship with you. The next part is up to you. You know exactly what needs to be done, you know how to help them expand their reach, and you know that your services could potentially help them to do just that. Your goal now is to build brand awareness for their business and drive customers through their doors. Now that you have a working strategy in place, simply rinse and repeat, with other businesses in other locations. Great advice! It’s definitely a great idea to choose businesses you frequent often because you’ll have a better idea of what they’re about and what they’re looking for in social media or looking to get out of it. Offering a 90-day trial at a reasonable price is also a great idea because I think a lot of small businesses aren’t necessarily ready to lay out big bucks for social media managers they aren’t sure are going to make a difference or not. Then of course once you’ve got your first clients, you’re on your way to building the business even more. Great tips! Some great tips and advice! I definitely think that looking for businesses with a low online presence is a great idea to find potential customers. Social media is so important for almost all businesses, and I can only see this continuing and growing. If businesses want to succeed they will have to embrace social media and the online world – though, some people have no idea how to go about doing this. What a great demand in the market for those of us that can use social media to benefit from. Very easy and friendly approach. I agree research is a must, I think it’s very showing when you’ve put time into your customer’s business, shows you actually want to invest in its future and its success. Do you recommend showing potential customers a portfolio of some sort? Something to showcase the work you’ve already done. Once, I tried to source for a social media manger to curate content for my business social media campaigns. Though there was a notable improvement in building brand awareness, I almost believed the campaigns were not that effective, not to mention were financially draining. Reading through your explanation on how to build brand awareness by increasing online presence, I certainly feel the urge to re-run the campaigns again, this time by incorporating your suggestions. Great post! This was a very nice tutorial and was interesting. Your site is different, and is one of the most user-friendly blogs I have seen. I have been trying to learn how to easily get social media clients, but most of the guides that have come about are not really good. Thank you for your efforts and for giving such a great tutorial for free! It helped! 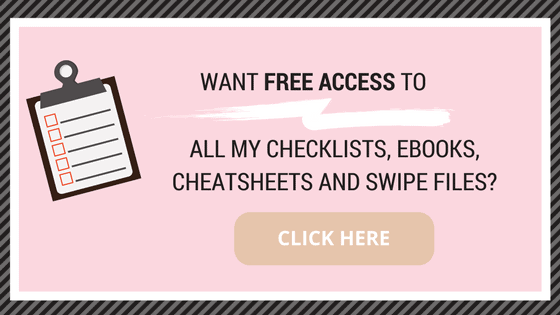 After reading this, I know exactly what needs to be done, know how to help clients expand their reach, and know that what services could potentially help them to do just that. My goal now is to build brand awareness for their business and drive customers through their doors. Thanks very much. I commend you on the great work! What a breath of fresh air. 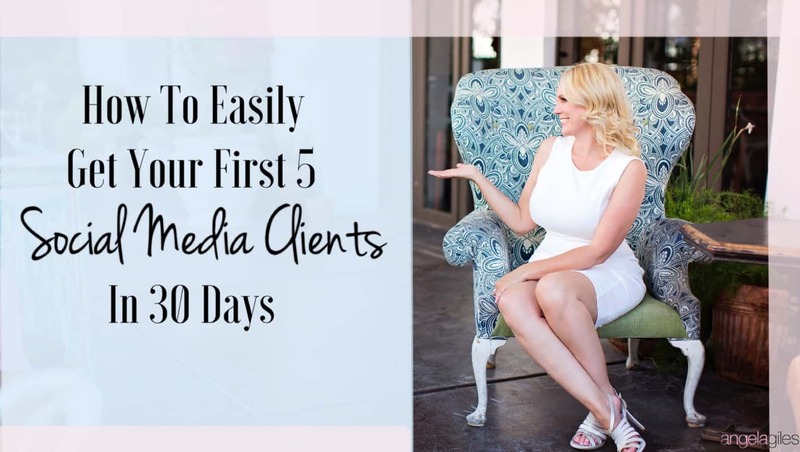 I have been reading on how to easily get my first 5 social media clients, and feel this post reached out to every woman who has lost hope. Your insights were thoughtful, and even as a busy mom, made me stop and try every single piece of advice given. Your writing is also witty and funny, but yet with a purpose. Kudos Angela! Through my little experience in social media, I have found that starting a social media page for an online business is fairly simple, the tough work is how to gain social media presence. I love your idea of starting locally with local businesses and physically evaluating their online performance. We have a local women group venture and I think the ideas here will be very useful for us. I’ve done social media work for a couple of local businesses and you are right they are the best place to start. It really allows you to fine tune your skills so evenutally you’ll be able to take on bigger and better clients! We all have to start somewhere. The 90-day trial is something I think I’m going to start offering because a lot of the time people don’t understand the power of social media and how much it can help a business prosper. With my local clients this is something I think they would take advantage of and then sign up with me! I observed that there are still small businesses or even large businesses that are still willing to stick with their traditional knowledge in marketing and would not care if their social media presence is low. Once they fully understand that the technological evolution brought forth remarkable opportunities using new and revolutionary ways like social media, they will understand why they are being left out in the competition. This post gave me an idea to offer social marketing services in nearby businesses. However, I still have to learn more about it and make myself an expert first. This site will help me start! Very easy and friendly approach. I agree research is a must, I think it’s very showing when you’ve put time into your customer’s business, shows you actually want to invest in its future and its success. Do you recommend showing potential customers a portfolio of some sort? Something for us to showcase the work we’ve already done.